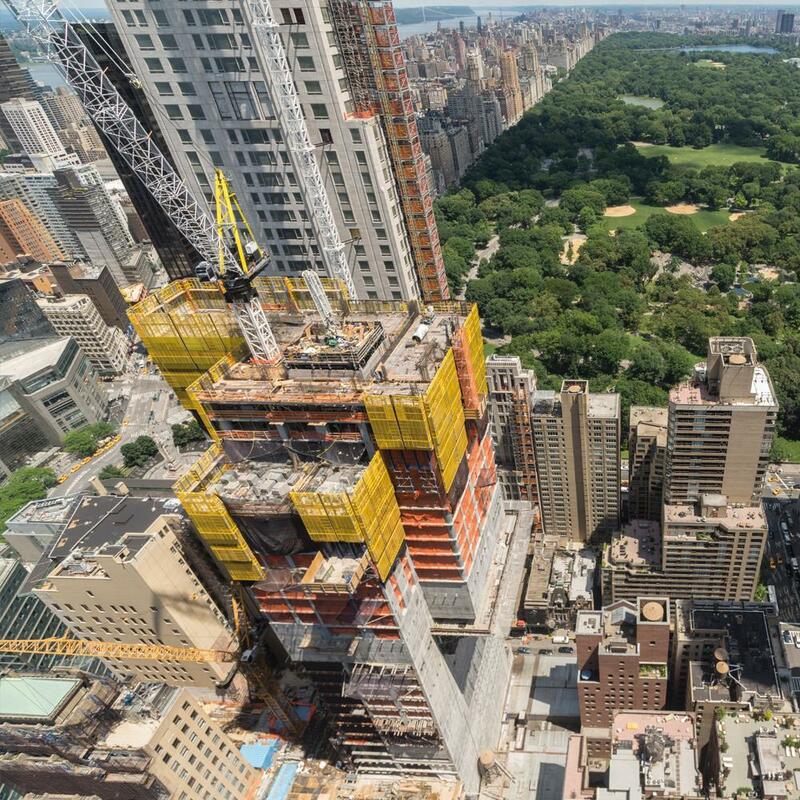 When complete the Central Park Tower, also known as Nordstrom Tower, will surpass 432 Park Avenue as the tallest residential building in the world. 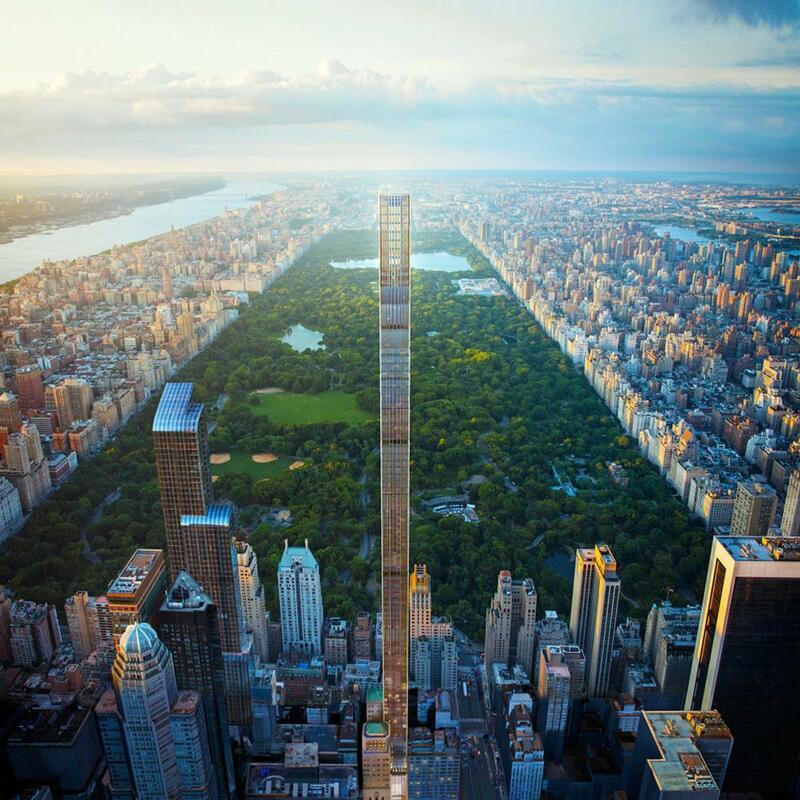 The structure will peak at 95 stories and 1,550 feet, making its roof taller than that of 432 Park Avenue. 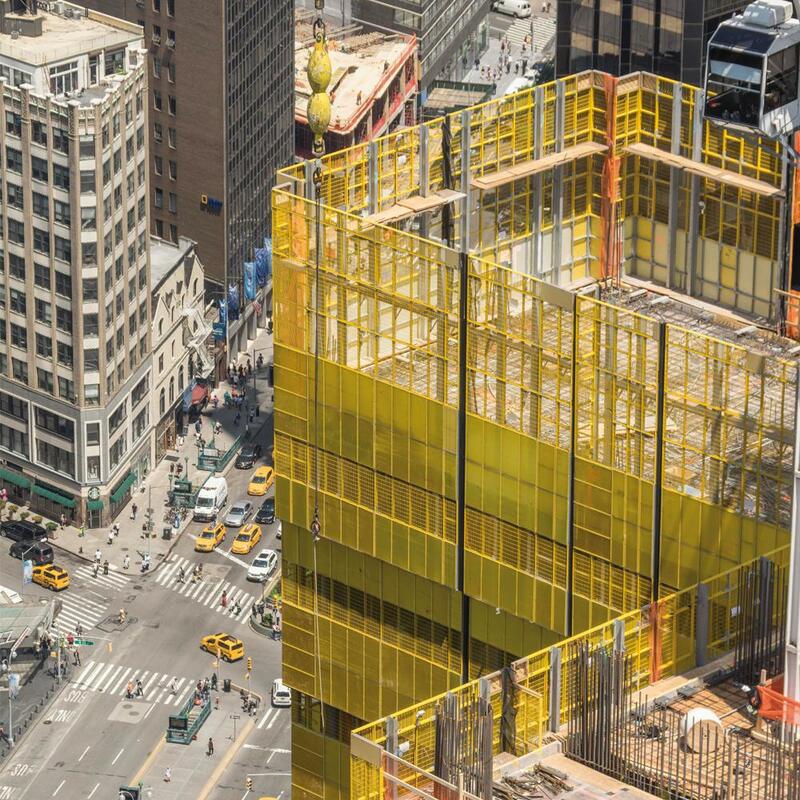 Central Park Tower uses wavy glass for the base seven floors, which will be the Nordstrom department store, but that number is deceptive, because its stunning floor heights mean the base will actually be 280 feet tall. 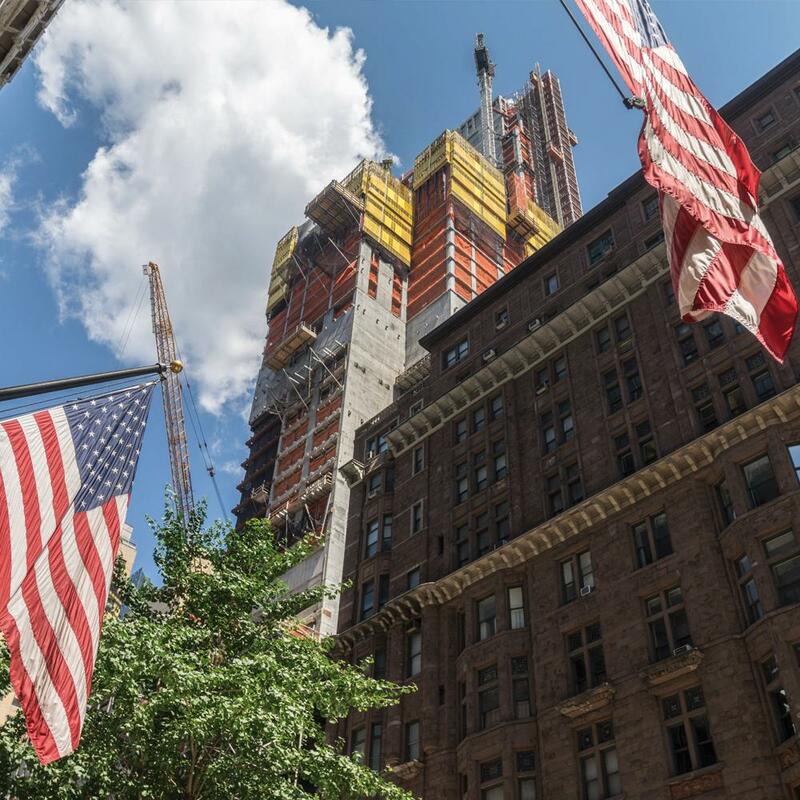 The first seven floors will be spread across the height of a 28-story building. Complicated steel and reinforced concrete structure. 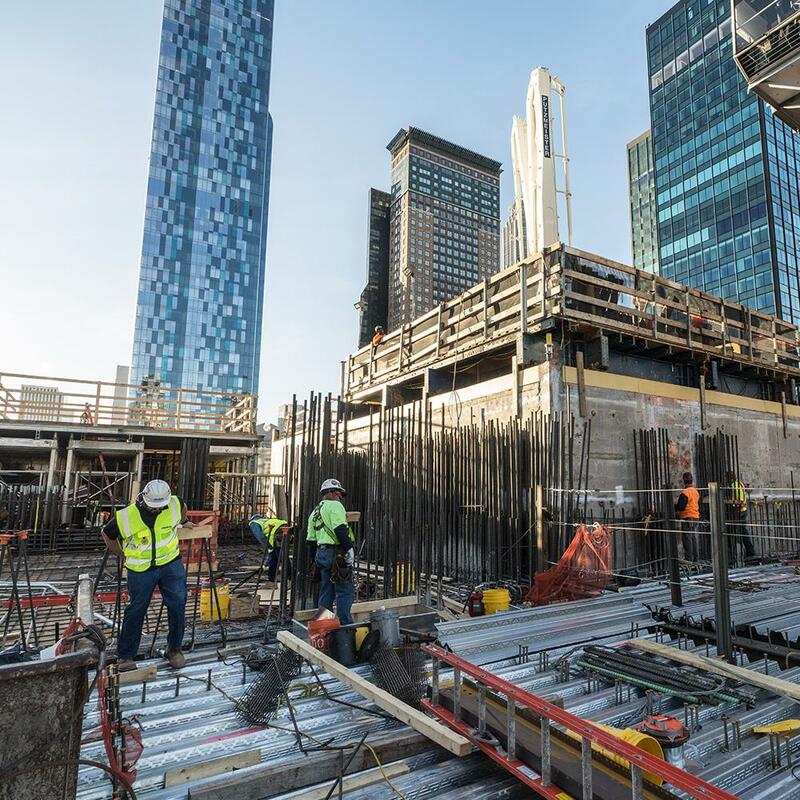 Preassembly of Top 50 formwork for core walls, Super climber & Xclimb 60 platforms were preassembled for faster installation. Custom support beams were engineered and fabricated so the climbing formwork system could accommodate changes in opening locations. Field service was used to make installation fast and simple. Hydraulic system was used for climbing and stripping the core formwork with the push of a button. Sub-assemblies were delivered so the platforms were able to be placed on the wall straight from the truck. Expedited services mean support and deliveries in hours, not days. 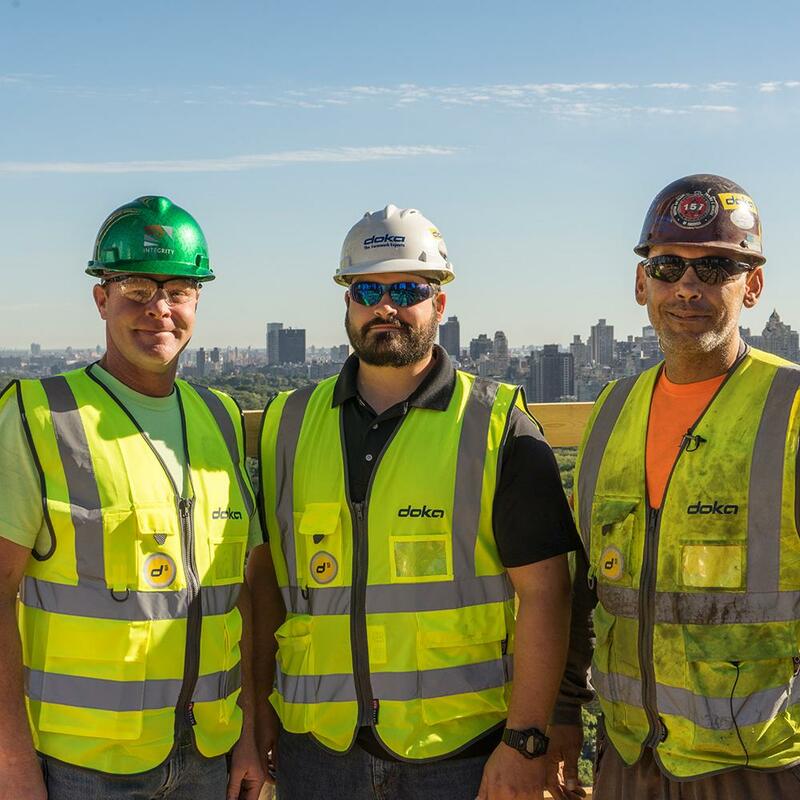 Thank you for your interest - Central Park Tower. Thank you very much for your interest - Central Park Tower.